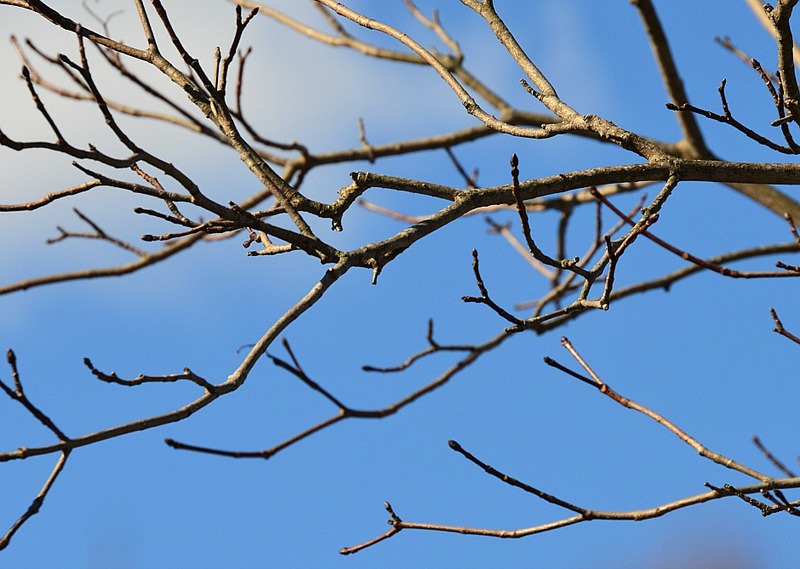 Tu b’Shvat, the 15th day of the Hebrew month of Shvat is also known as the New Year for the Trees. 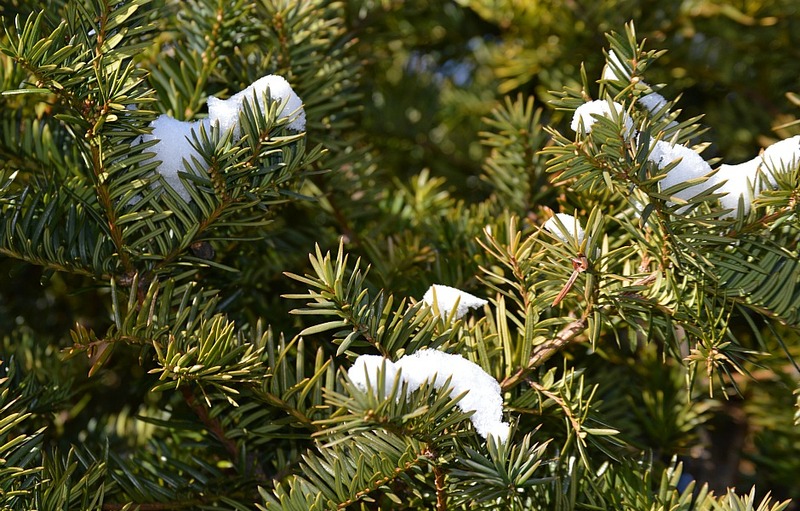 I would say “Happy New Year”…if I could see a tree underneath all that snow. Man is compared to a tree in the field. We also have our winters (both seasonally and figuratively! ), but our roots run deep and buried within is a strong vibrancy and will waiting to rise up and bloom. 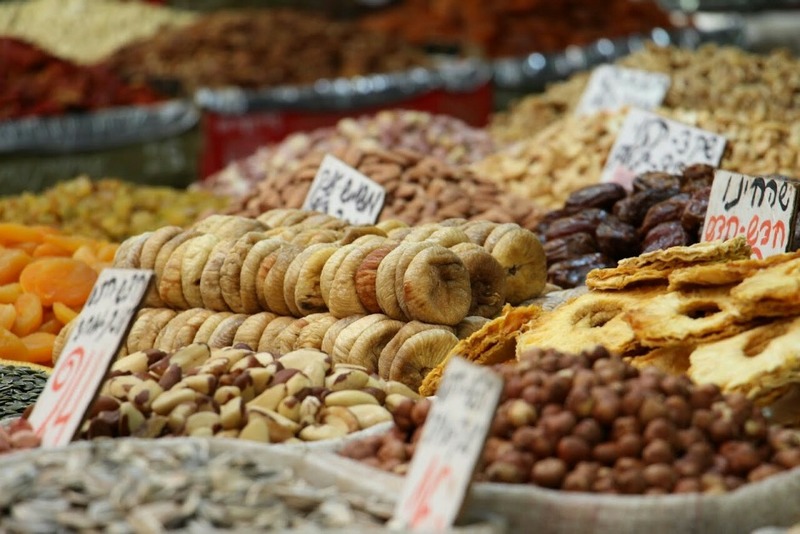 The Torah speaks of the seven species of fruits and grains that are especially abundant and blessed in Israel where G-d has brought the Jewish People – “a land of wheat, barley, vines (grapes), fig trees, pomegranates; a land of olive oil and date (honey)…”. These fruits are the pride of the land, infused with its holiness and purity. Eating them not only connects us back to the Land and it’s Source, but it is specifically these species that teach us lessons of faith – these beautifully abundant species were the self-same fruits with the most difficult agricultural challenges inherent in growing them. The Torah reveals their bounty will be dependent on our devotion and dedication to G-d’s commandments (we find this right in the Shema prayer). 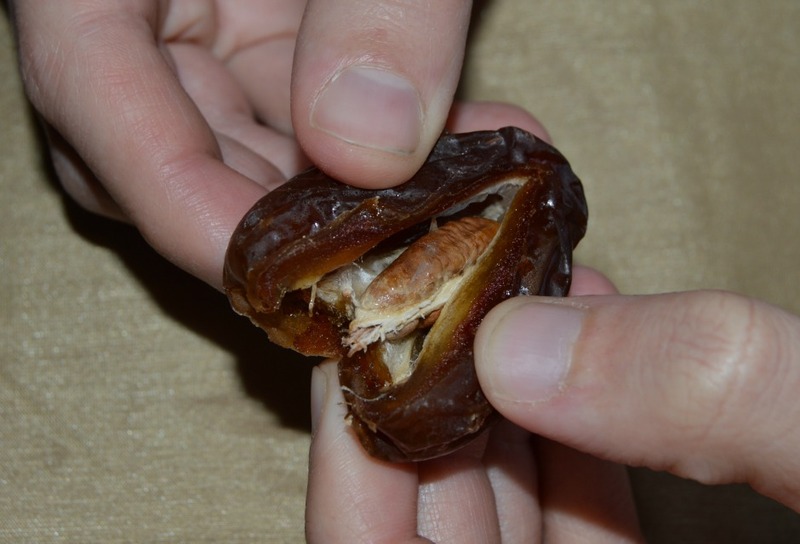 I never met a dried date I liked until a few years ago. 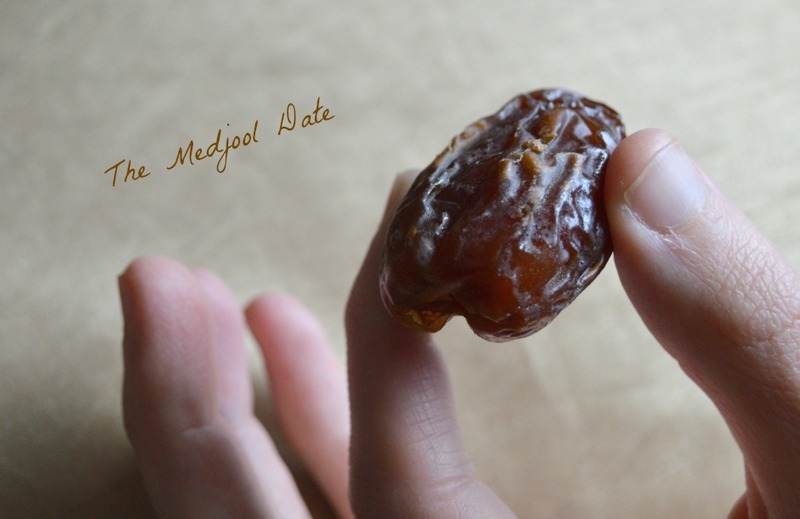 Enter the Medjool date. A plump, meaty fruit with caramel stickiness and overtones. Just one could sustain a man in the desert. Try one and you’ll understand why date honey (silan) is so, so good. Date palms are compared to the Jewish People because every part is needed and used – the fruit eaten, the branches for lulav on Succos, its fibers for ropes, etc. There is nothing wasted or extraneous. We each have our own important role to play too. Medjool dates have one large pit in the center of the fruit. Simply make a slit and pop it out. Check the inside for any spoilage or insects and then you are good to go. 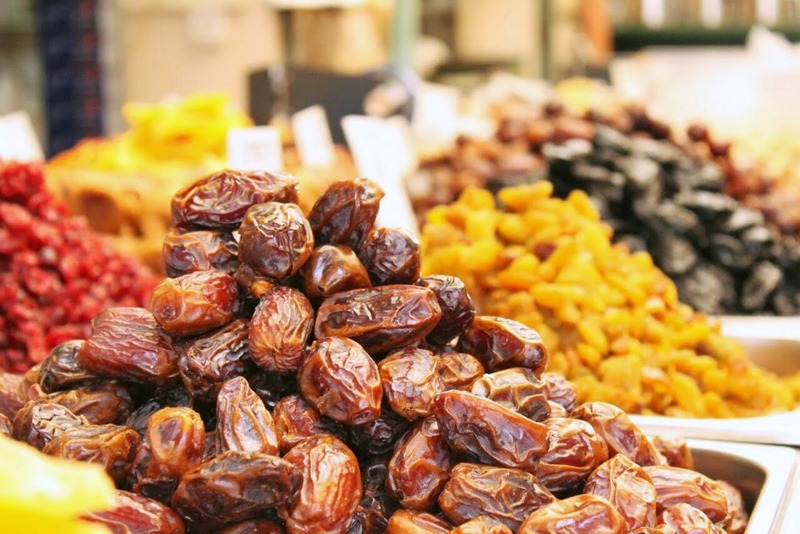 Even though I now appreciate dates, there are many in my family (ahem, kids!) who don’t. For those who don’t, try cooking or baking with them – their flavor totally changes and mellows, leaving only a full-bodied sweetness. The following is a great little starter, a perfect way to gussy up your date on Tu b’Shvat. Stuffed with orange-scented goat cheese, the creaminess really cuts the dates’ intense sweetness and creates a lovely balance. Best part: these babies are ready in minutes! This Tu b’Shvat make a blessing and eat a fruit. Appreciate the trees and its Source. And appreciate the tree in you! A sweet hors d’oeuvre with tart goat cheese and a touch of honey. Be sure to use Medjool dates whose caramel tones and substantial size are ideal for stuffing. Using a sharp paring knife, make a slit lengthwise in each date and remove pits. Set dates aside. Combine goat cheese, cream cheese, orange zest, cinnamon and 2 tsp. honey in a small bowl, mixing until well blended. Stuff each date with about ¾ tsp. of the cheese mixture. Top each with a pecan half (or a few sliced almonds). 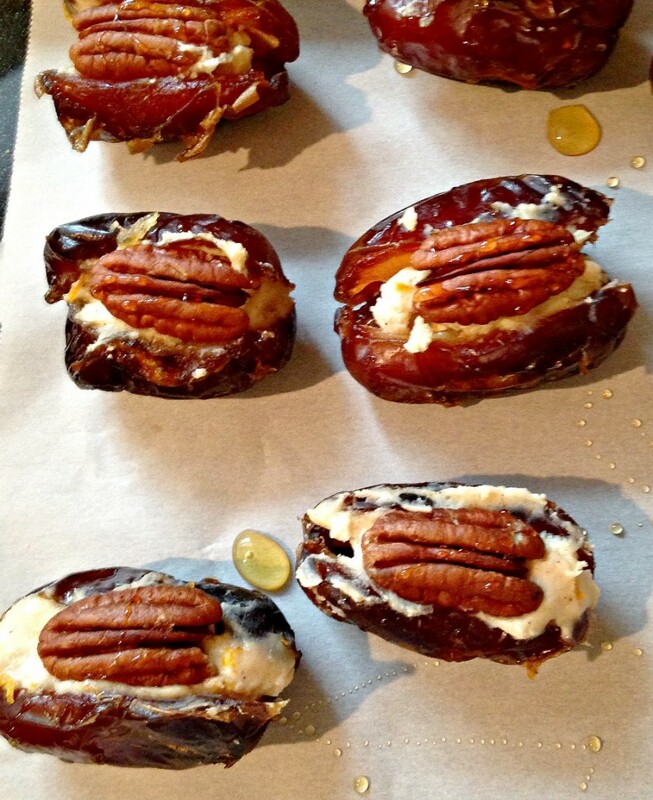 Place stuffed dates in a small baking dish. Bake for 5 minutes to warm. Drizzle each date with a few drops of honey prior to serving.